Ocean Beach (also known as O.B.) is a beachfront neighborhood of San Diego located near Point Loma. It has a casual, artistic vibe. Downtown OB has many restaurants, boutiques, and coffeehouses. Dogs are welcome nearly everywhere in OB, but the most popular canine destination is OB is Dog Beach. 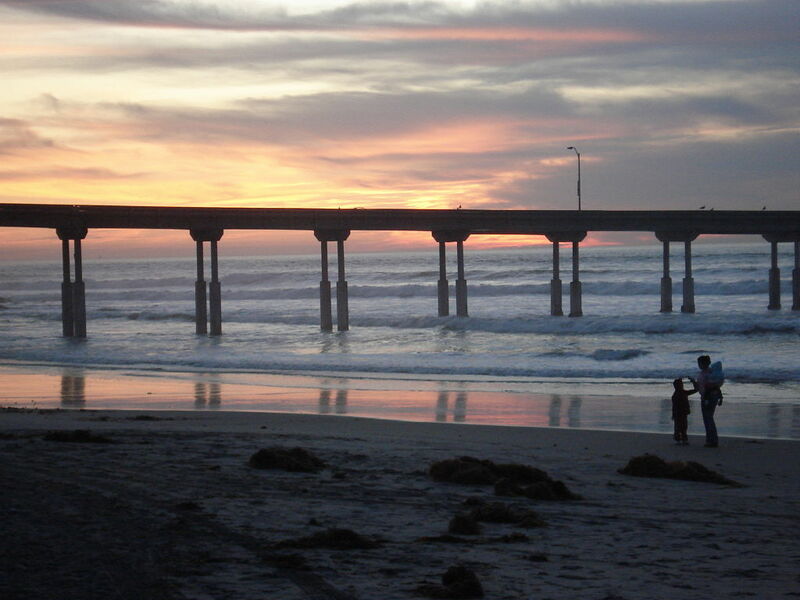 On the beach in OB you'll also find the OB Pier. If you live in OB and you have a bathroom that needs remodeled, give us a call for a free estimate!